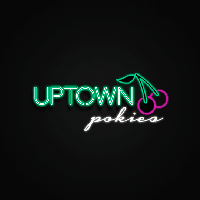 Uptown Pokies Casino is a product of Uptown Aces. It was started in the year 2017, and it focuses primarily on the Australian market. The principal owner of Uptown Pokies Casino is Deckmedia N. V. Even though it has only been a few years since its arrival, it has already made its mark on the market. That is so because the sole focus is on the Australian market. 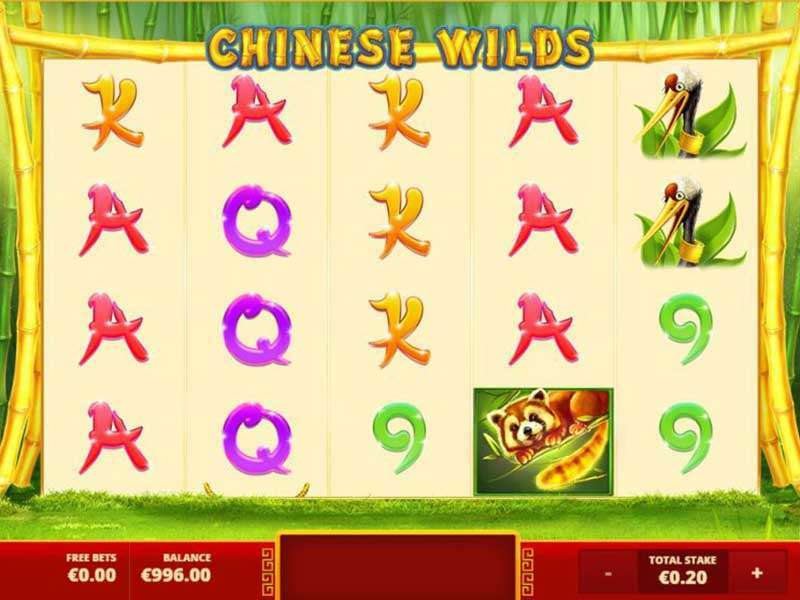 With full concentration on a particular country, this online casino has been able to deliver great game options, bonus deals and an amazing interface. 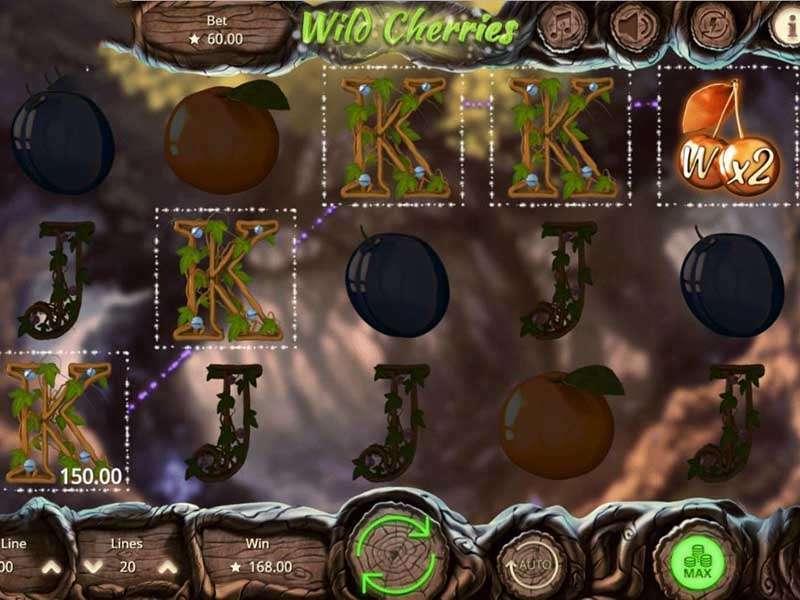 In this Uptown Pokies casino review, you will find out what are the pluses and minuses of this platform. The software of a gambling website is a crucial factor to consider. 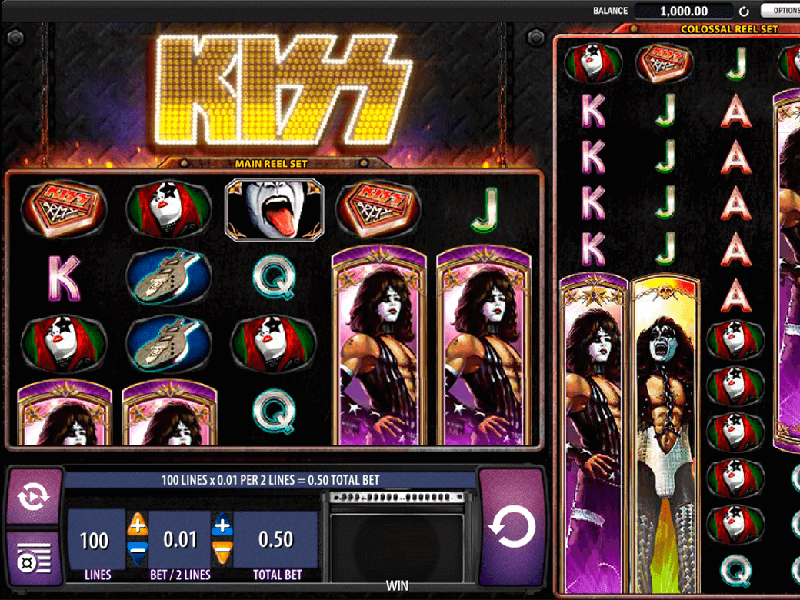 We always check service providers of a pokies platform while preparing the review. 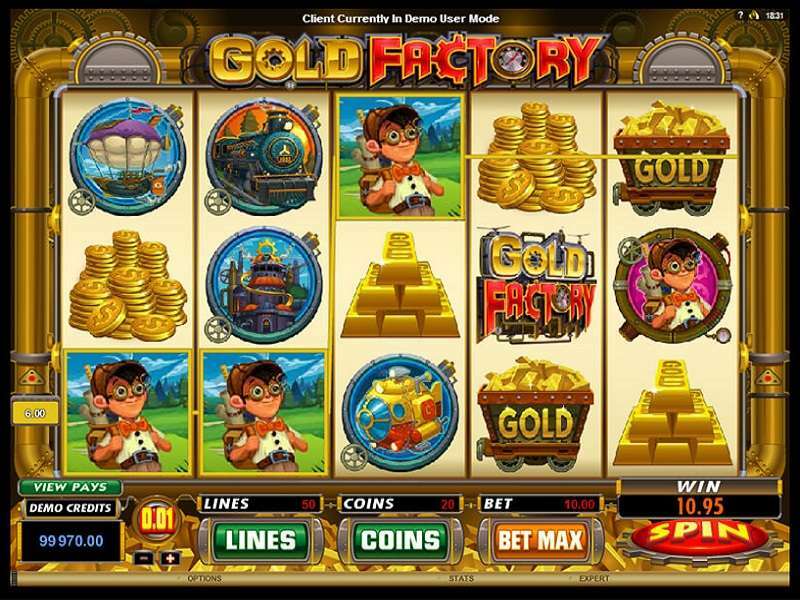 The reason is that the software developer influences the gambling experience of the platform considerably. This casino is powered by RTG (Real Time Gaming). 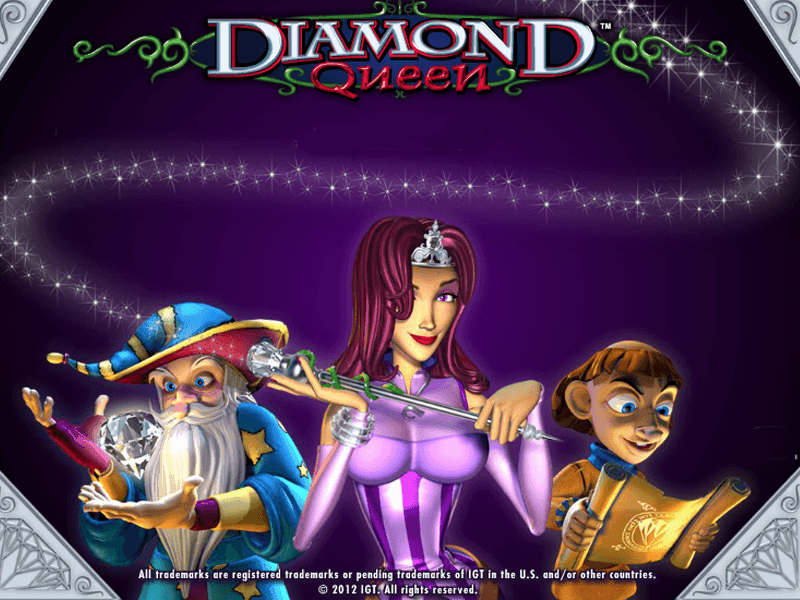 They have considerable experience in this sector, and they can provide you with a generous game collection. The website has an easy to use interface with many features and facilities. The game collection of this gambling platform is huge. 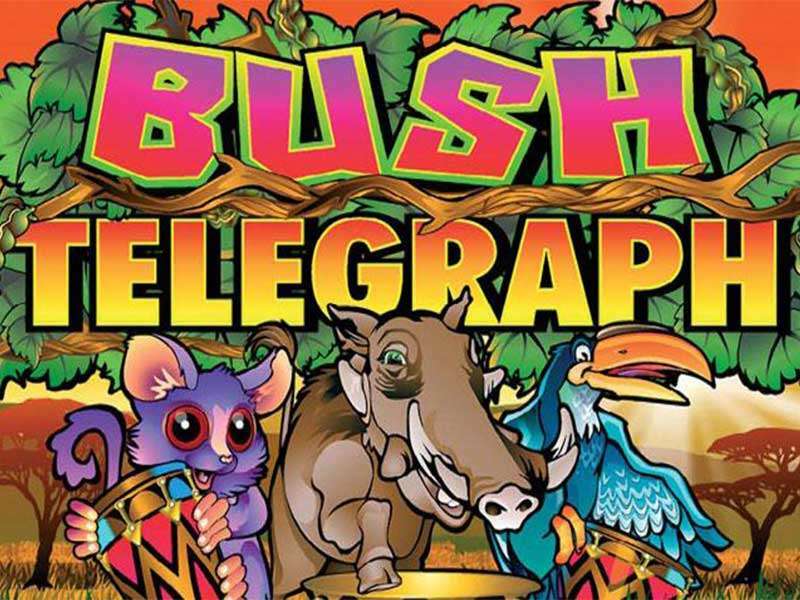 You will find a large variety of slots, table titles and other options to keep yourself engaged for a long time. You can play here for free as well as for real money. 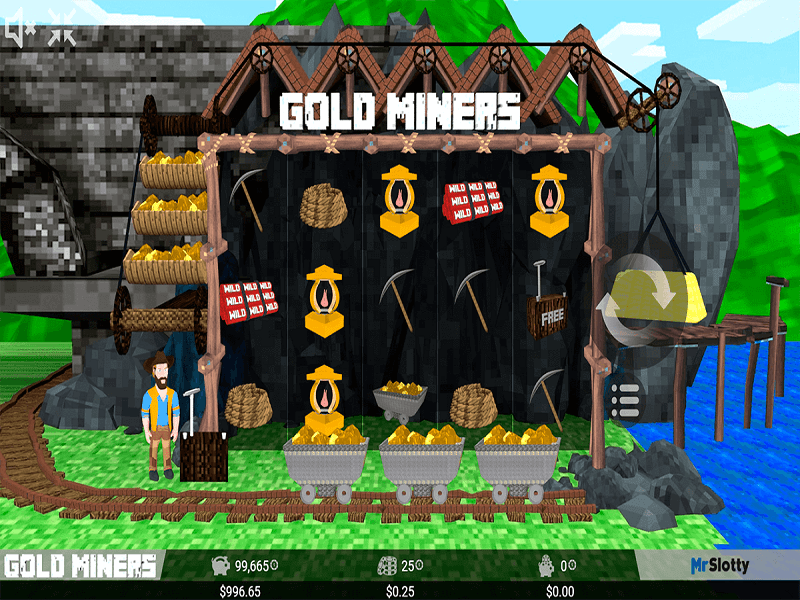 Free playing lets you get accustomed to the game mechanics without spending a dime. However, for winning a reward or money bonus, you will need to play for real money. 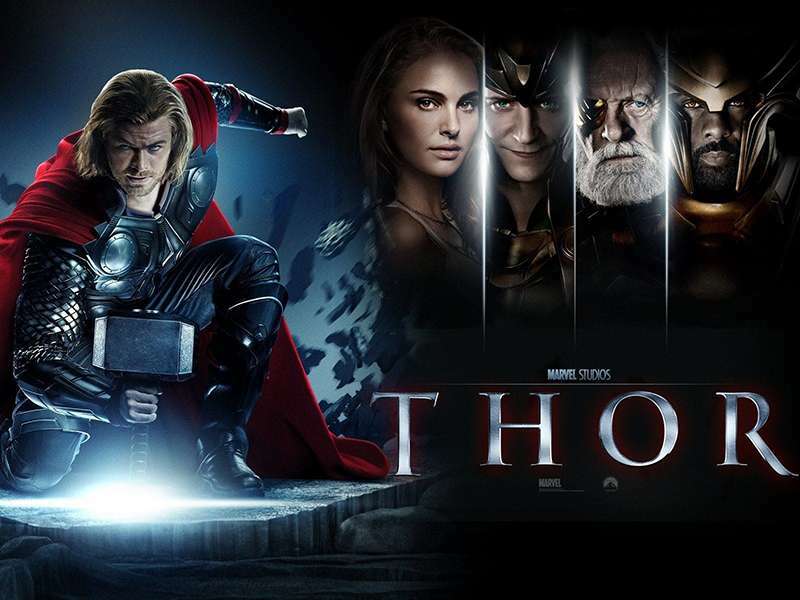 Finding titles on their site is easy too. They have properly categorised every game, and the interface is user-friendly, so you will not have trouble in this regard. Video Slots: They have more than 150 titles for you to try. 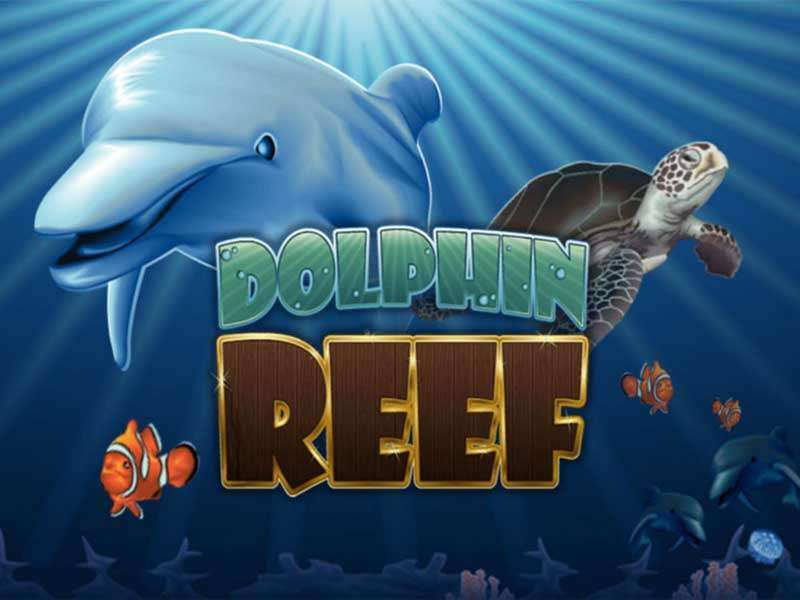 Their slots have 3D graphics, and they come in a huge variety. Be ready to try some unique titles such as Megasaur, High Fashion, Jumping Beans, etc. 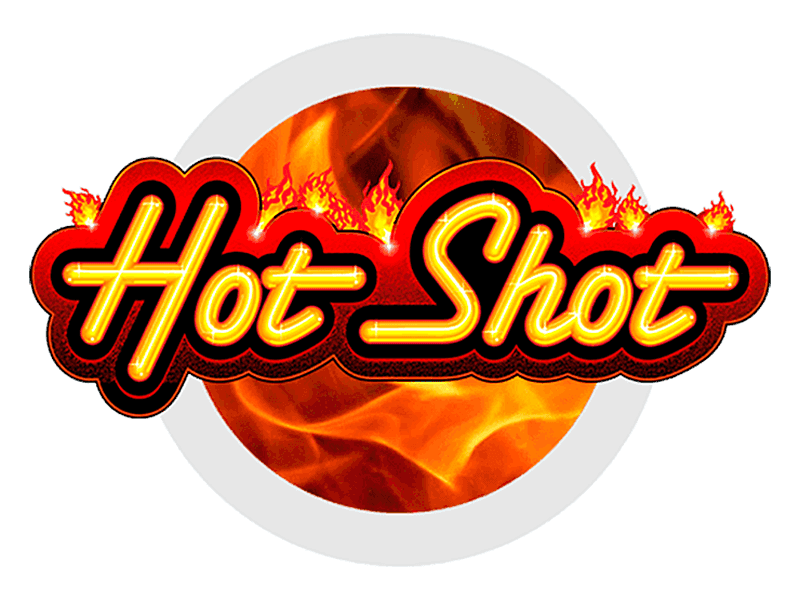 You will find many progressive jackpots on their site as well. Their jackpot game collection has plenty of options. 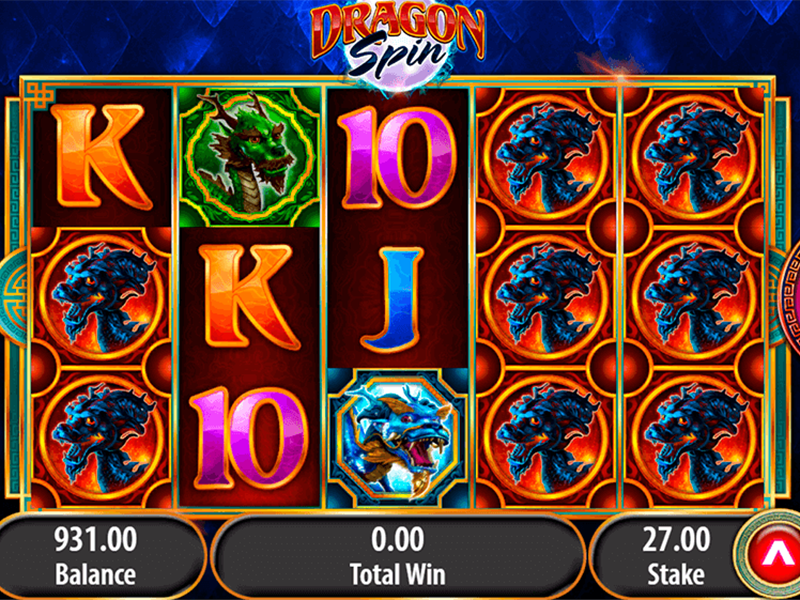 You can get up to 2 million dollars for your efforts if you are lucky with these jackpot titles. 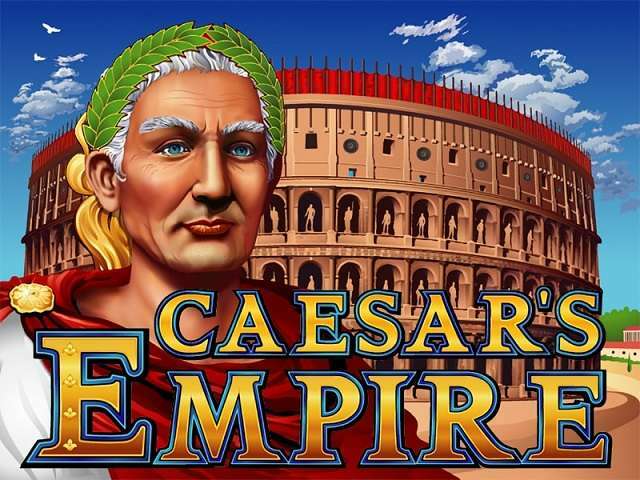 Traditional Titles: If you like table games, you will be glad to play here. They have multiple versions of Blackjack, Baccarat and Roulette for you to try. You can play Pontoon, Match Play 21, Super 21, and European Blackjack. The graphics and sound effects of their table titles are mesmerising. They make you feel as if you are playing in a real casino. Additional Gaming Options: You will find a large number of exclusive RTG titles on offer as well as some other betting options. You can play different versions of Video Poker such as Bonus Poker, Sevens Wild, All American, Jacks or Better, Aces & Eights, etc. You can also play Craps, Caribbean 21, Caribbean Stud Poker, Bingo, Red Dog, Baccarat, Pai Gow, Face Up 21, Scratch Cards, Let ‘Em Ride, etc. If there is one strong reason to like Uptown Pokies, it is the Uptown Pokies promotions. 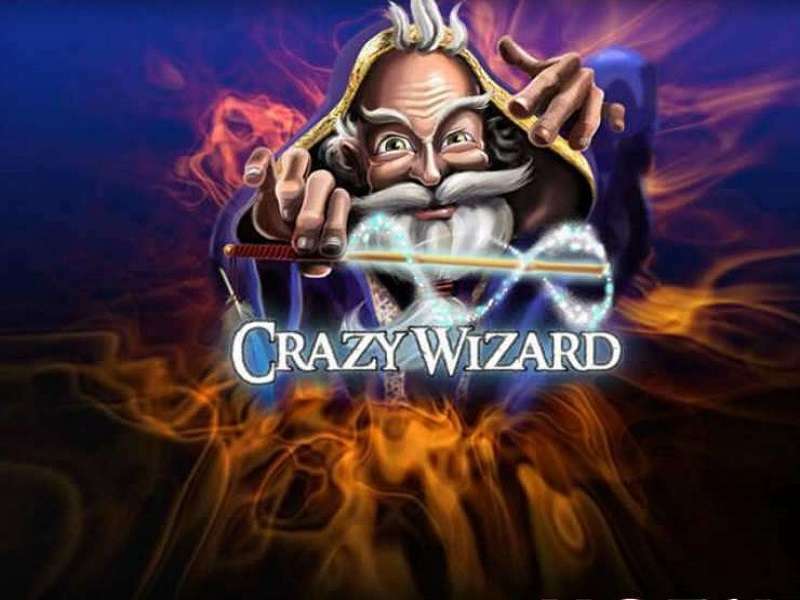 They have a large number of Uptown Pokies casino bonuses for interested players which give you free spins as well as money rewards. You will be able to avail a 250% bonus with the maximum money reward of $2,500 on your first deposit as a welcome bonus. You will have to use the Uptown Pokies promo code POKIES1. The wagering requirements for this reward is 35x. 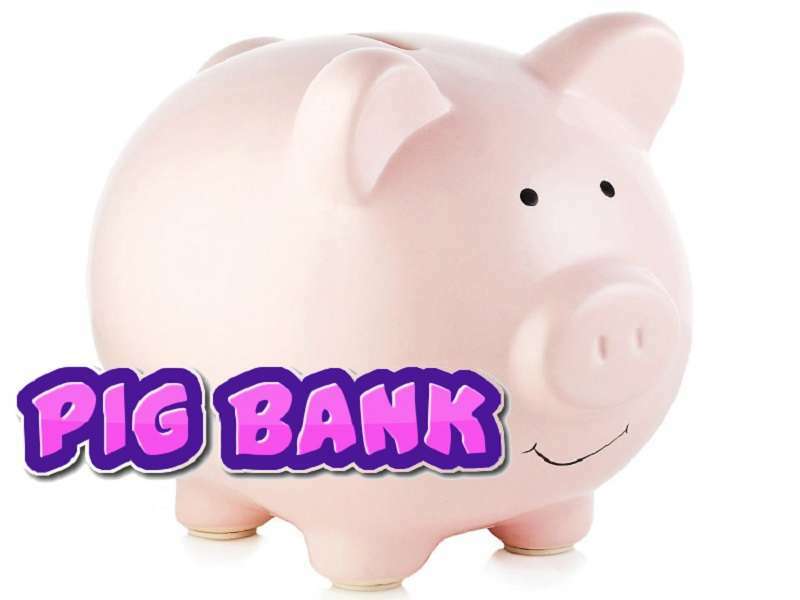 You can get a 150% match with the upper limit of $1,500 on your second deposit as well. 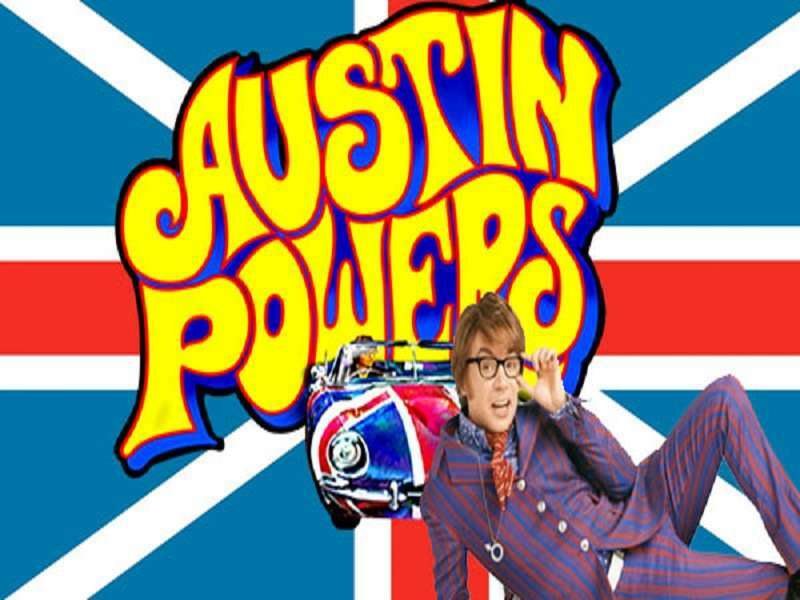 Here, you get an additional 100% match bonus with the maximum limit of $1,000. The second reward has the wagering requirements of 30x. Moreover, the third reward has the wagering requirement of 25x. You will need to meet the requirements in order to withdraw your winnings. Furthermore, they offer numerous promotions dedicated to certain games or days of a week. To claim these, you have to use the pro codes which you can find on their website. Visit the site to see all the offers provided. Everything considered, their promotional offers are the reasons why the ratings of Uptown Pokies casino bonuses are extremely high. Like an international site, Uptown Pokies Casino has many security implementations. They make sure you do not have to worry about your personal and financial details. To keep your information safe, they use an SSL encryption technology. It is the most advanced form of technology an online enterprise can use. Apart from that, they use a Random Number Generator which has undergone professional audits, so you can be sure you get a fair gambling experience. They have their license to operate from the Government of Curacao. People in the United Kingdom, Moldova and Israel cannot access this website. Deposit Options: You can add money to your account using ecoPayz, Neteller, Bitcoin wallets, Visa, MasterCard, and Bank Transfer. The added facility of Bitcoin transactions simplifies the process. Withdrawal Options: You can use MasterCard, Neteller, Visa, Bitcoin wallets, ecoPayz, and Bank Transfer. The Uptown Pokies withdrawal time is around two or three days. If you have used bank transfer, you will need to wait for around two weeks to get funds in your bank account. The minimum withdrawal you can make is of $25. Similarly, the maximum amount of money you can withdraw is $3,000 per week. If you want to join the affiliate programme, you can do so by contacting Uptown Pokies on the site. 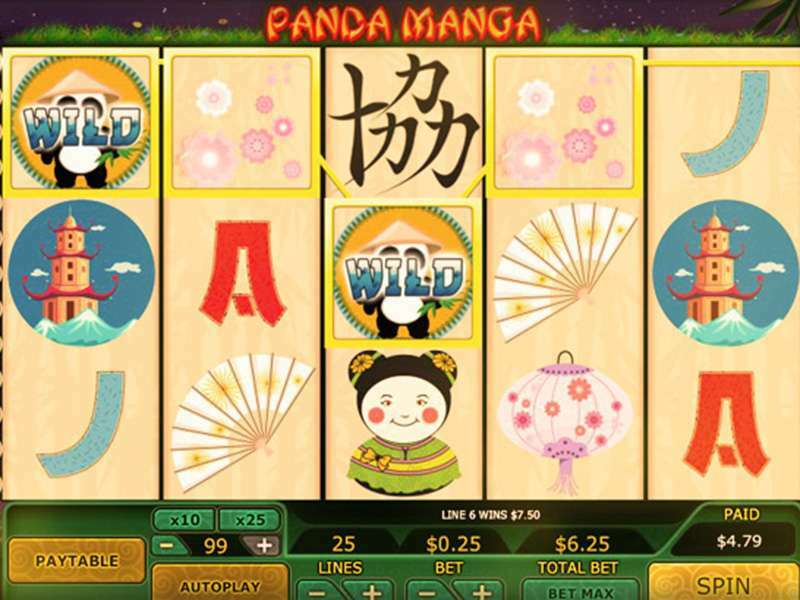 They use web-based software, and as a result, the player can access this gambling platform on a mobile device. 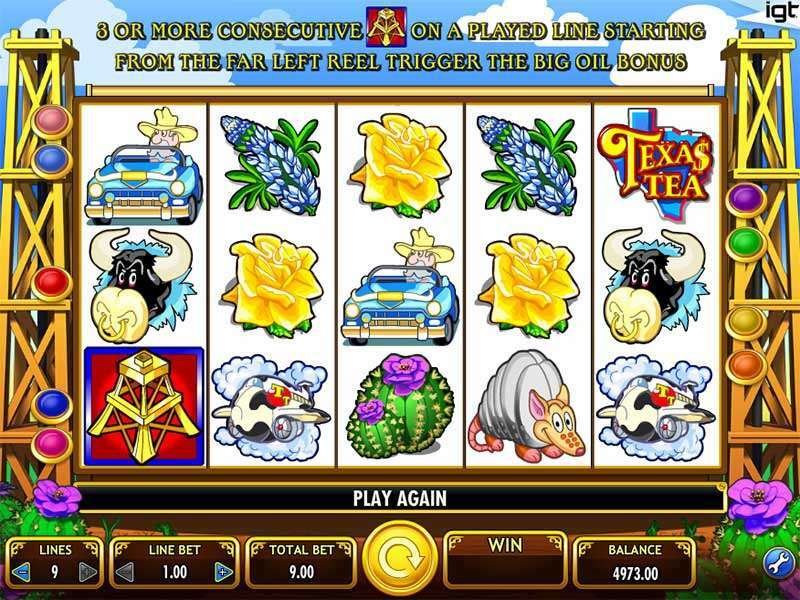 This means you can play your favourite slot titles on the go while you are travelling or waiting in line. It works on Android, iOS, Windows, as well as Blackberry mobiles. You simply have to visit their website and log in to your account. Uptown Pokies Casino mobile version is very interactive, and you will not have trouble playing there. We check the customer service of every online casino while conducting a review. Here, the customer support is friendly and always at your disposal. They do not take much time in responding and solve the issues quickly. 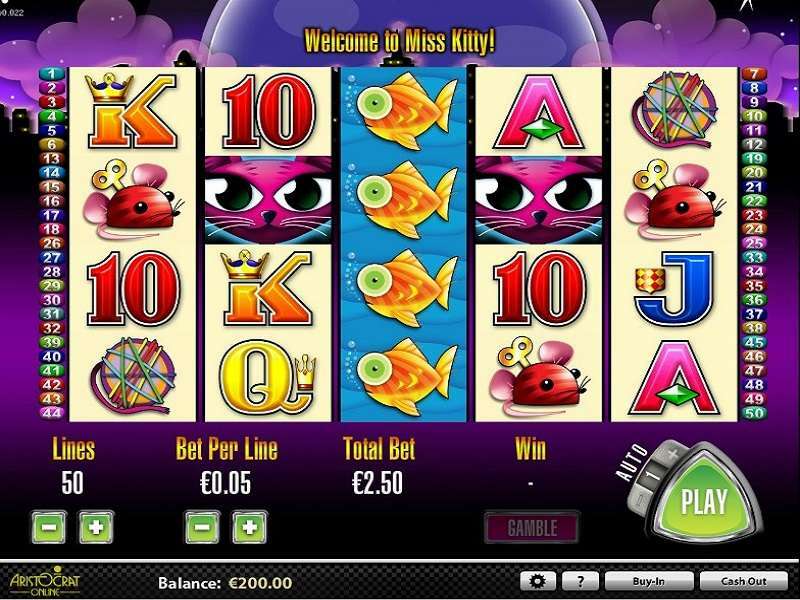 In fact, this online casino does not have any major complaints as of now. You can get in touch with their support staff using the live chat, email or the phone number. Like the parent site, they also have a dedicated FAQs page where you can find the answers to general queries a new visitor might have. You will get the fastest response by using the live chat facility. Moreover, their support staff remains active 24/7 and 365 days a year. Due to this reason, you will not have trouble getting in touch with them. After carrying out the Uptown Pokies casino review, we found out that it is a great place for Australian punters. Uptown Pokies not only has an amazing layout, but a large games collection helps in keeping you engaged and entertained for a long time. We suggest you trying this platform and their welcome bonus.